The University Interscholastic League unveiled the new realignment for schools across Texas Thursday morning; which will be in effect for the 2018-19 and 2019-20 school years. 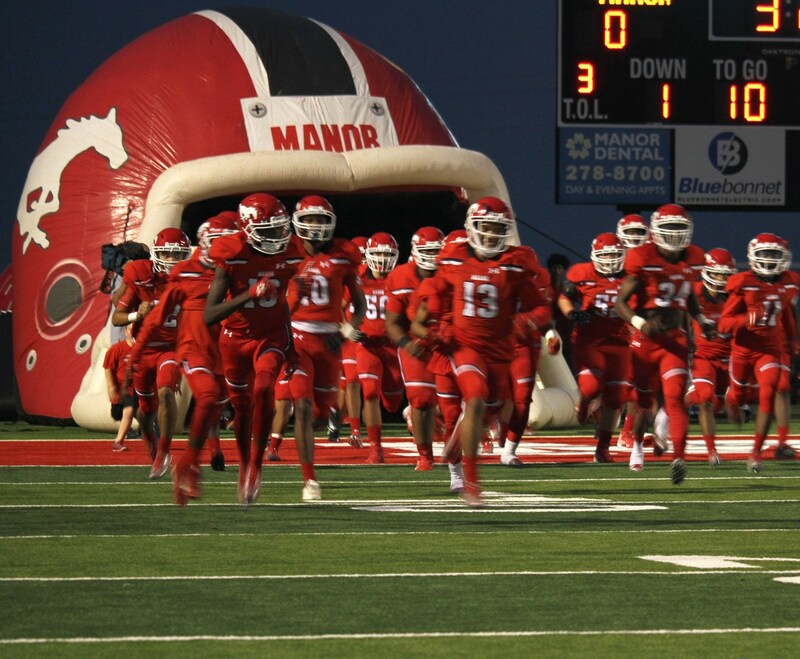 "We are very excited about joining District 11-5A," said Athletic Director and MHS Football Coach Jimmie Mitchell. "In football, Georgetown, Rouse, Cedar Park, and Hutto were all tough playoff teams last year, and the latter two had deep playoff runs. So we know it will be a very tough, competitive district." 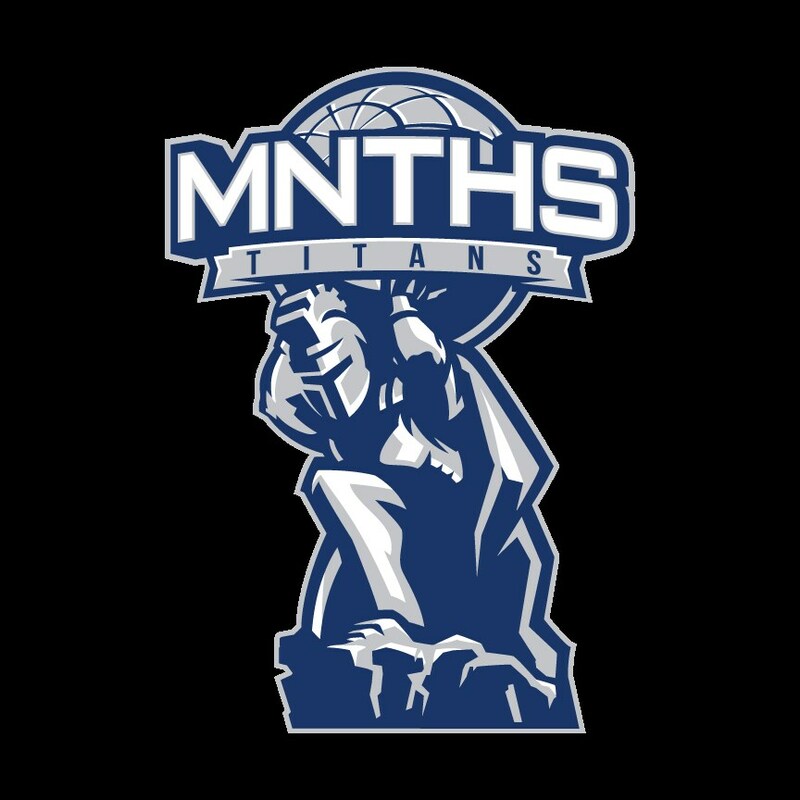 "This district has two state champions in the last three years, so we have some hard work ahead of us," said MNTHS Head Football Coach Quincy Williams. "I am so excited to be apart of this fantastic opportunity to help create another school identity in the community in which I was raised. 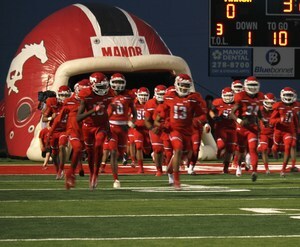 This is a great time for our kids here at Manor New Technology. 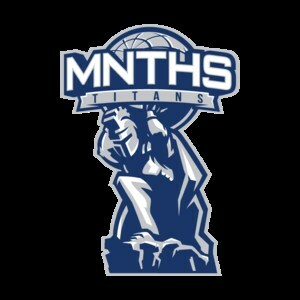 They finally have their own identity as well, royal blue and silver Titans." The UIL realigns schools every two years due to changes in enrollment. Reclassification affects all UIL sports, but none more so than football. Classifications are split into two divisions during the UIL football playoffs.